The building or repairing you do is only as good as the materials you use. Make sure your work is solid by using hardware and fasteners from Ward's Lumber. 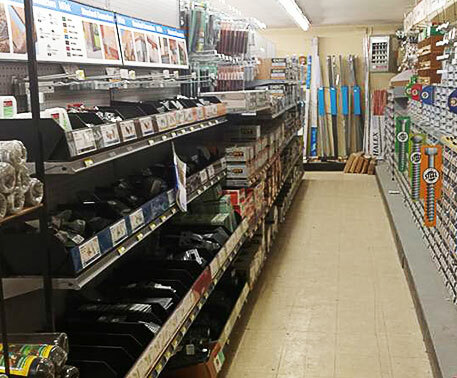 We carry a top-quality inventory of deck screws, window hardware, and nails that keep wood and metal in place. Provide quality building and repair services by using the best supplies available. If your deck needs work, we sell deck screws by the weight and by the box. We stock carriage bolts and lag bolts that help you do effective work with wood or other heavy materials. You can also purchase other fasteners by the piece.